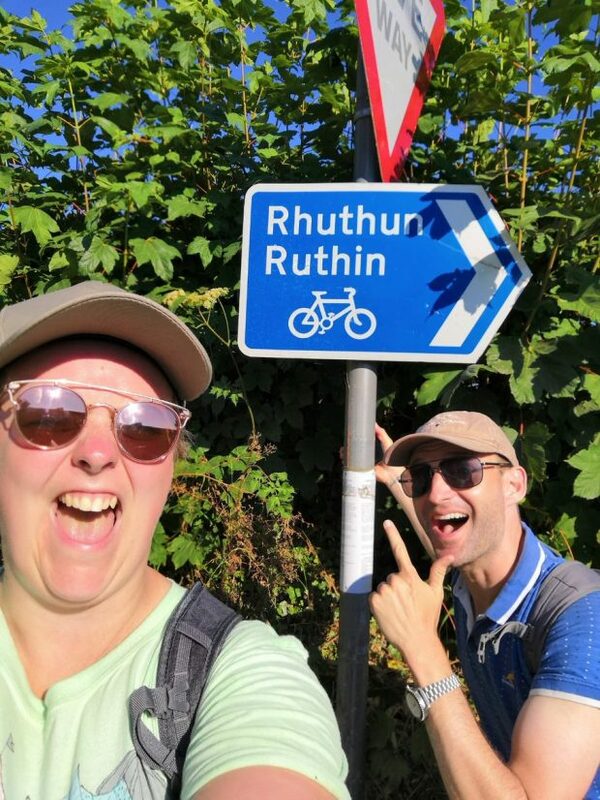 Here is the walk schedule for Phil and Bethan as they walk from Rhyl in North Wales down to Pontypridd in celebration of the NHS. Anybody is welcome to join them at any time – either for a stage or just a few miles. They will welcome the company. Sunday 15th July: Sabbath Rest !! BUT Phil is leading worship at 10.45! Tuesday 17th July: The final leg…11am – Come support us for the final few steps, from the Bevan statue by Cardiff Castle to the Senedd (1.7 miles) when we present our thanks and work to the Welsh Assembly in the company of Tenovus Sing for Life Choir.